​​​​ BROWNSVILLE – The Nature Conservancy (TNC) closed on the purchase of 1,800 acres on the Bahia Grande wetland’s north side. The major land acquisition represents the final piece of the puzzle in the restoration of the sprawling wetland between Brownsville and the Laguna Madre. 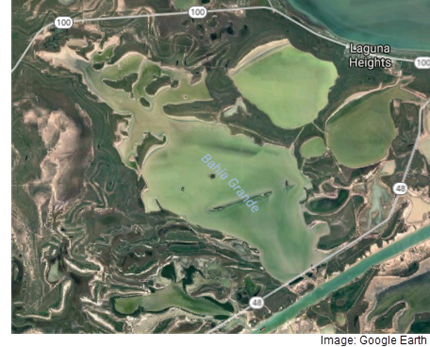 The Bahia Grande was a thriving wetland home to a number of species of fish and wildlife until the tidal flow was cut off in the 1930s. Twenty years ago, The Conservation Fund bought the original land and got the ball rolling on restoration. In 2005, a 50-foot-wide pilot channel was dug between the ship channel and the Bahia Grande to let the water back in. In 2007, two interior channels were cut to restore tidal flow throughout the whole system.